Target just released a new $10 Target gift card when you buy $50 in groceries coupon! 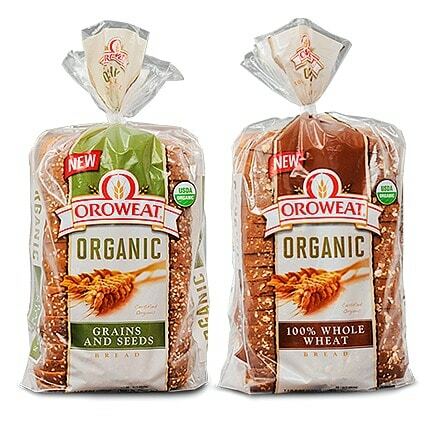 This should make for some great deals on organic grocery! Just text GROCERY to 827438 or look for it in your local Target ad. 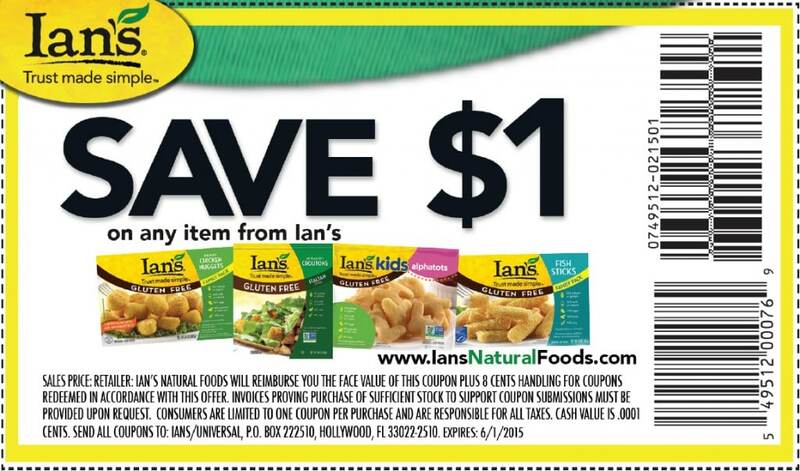 Here’s a rare $1 off any Ian’s gluten-free product coupon! Even better, you can stack it with these ibotta app cash back offers! 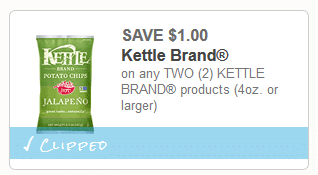 Here’s a new $1 off any 2 McCormick gourmet spices or herbs coupon! You can print two copies. Just click the link, the coupon is already preclipped for you. 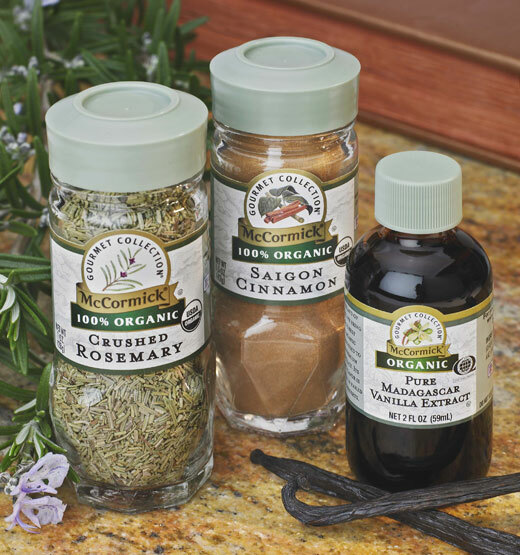 McCormick sells both natural and organic spice varieties available at most stores. Here’s a new $1 off any Alexia frozen side coupon! 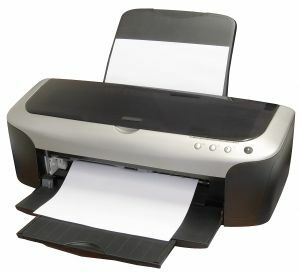 You can print two copies. If you are a Whole Foods shopper, you can grab $1.50 organic fries and more this week with this coupon. 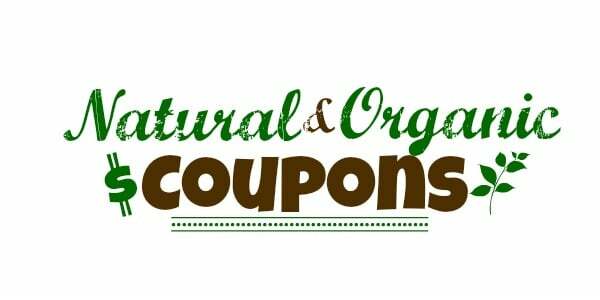 Here’s a new $1 off any Back to Nature product coupon! If you’re a Whole Foods shopper, you can stack it with this $.75 off any Back to Nature product (use location Berkely, CA) Whole Foods coupon! Here are two rare King Arthur flour coupons! 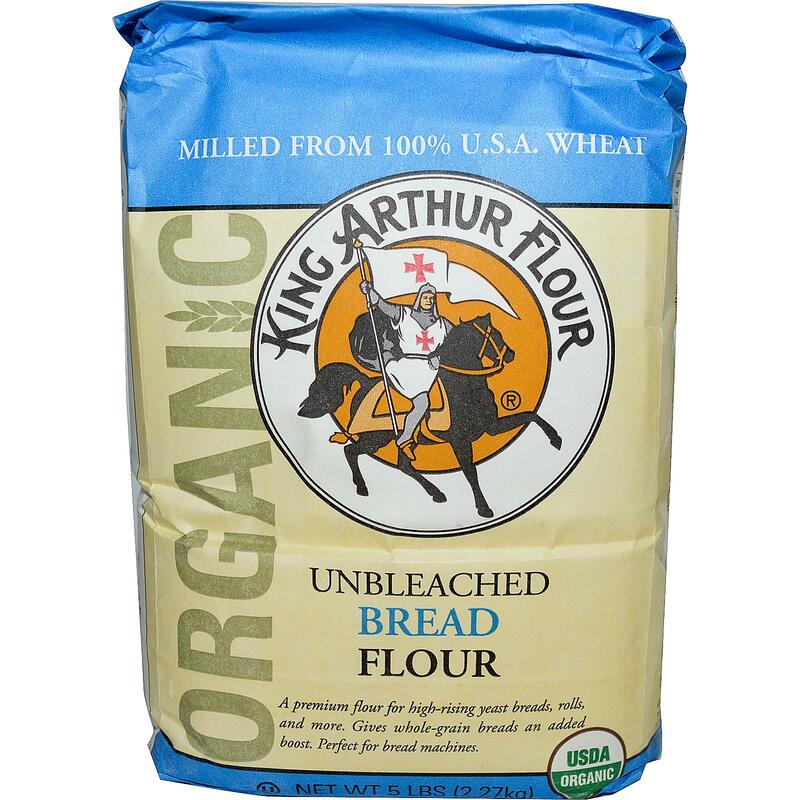 $1 off any King Arthur flour, 5 lb. 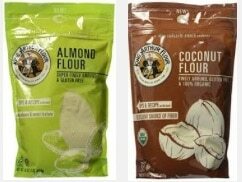 King Arthur offers both natural and organic flours and can be found in most stores.